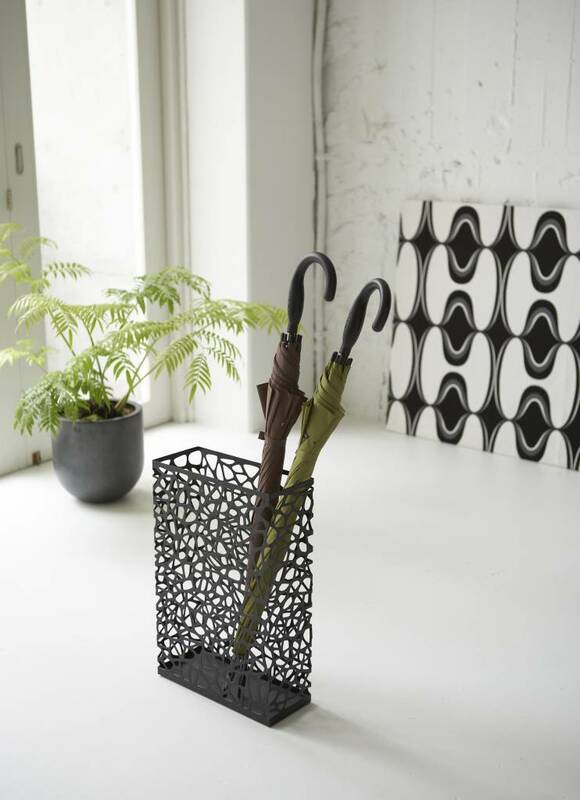 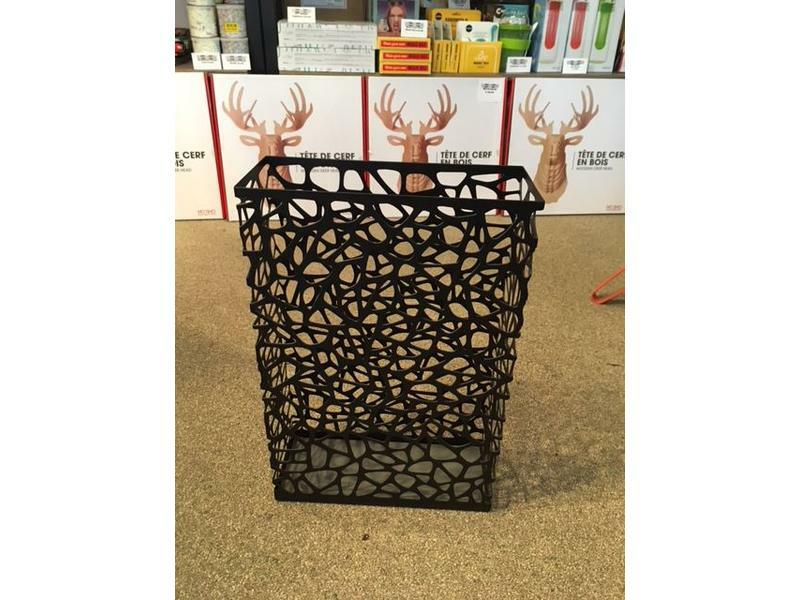 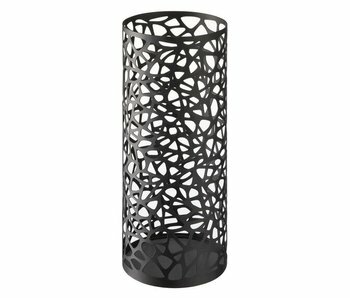 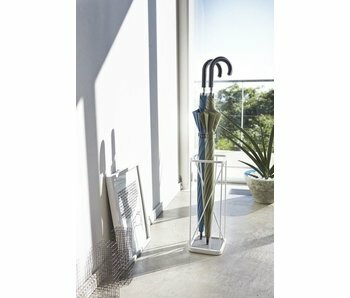 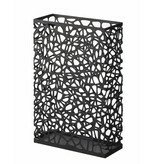 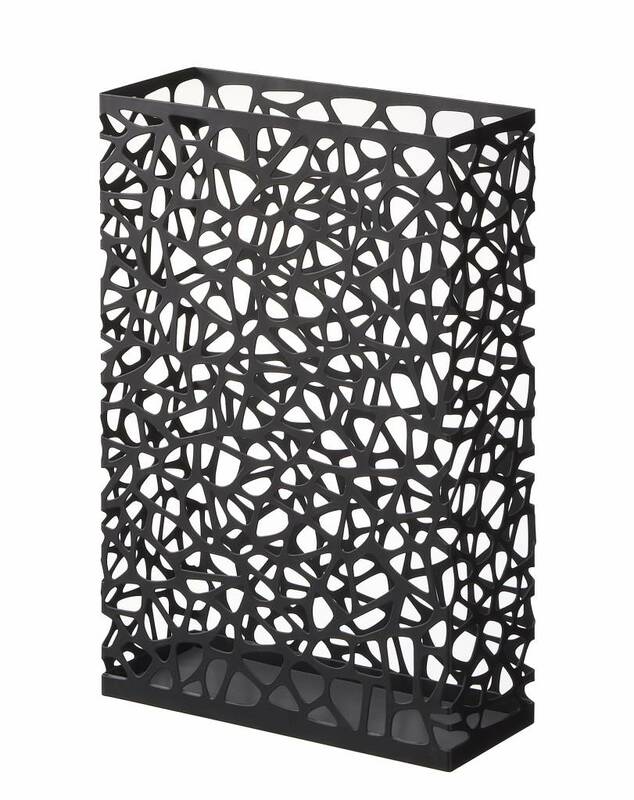 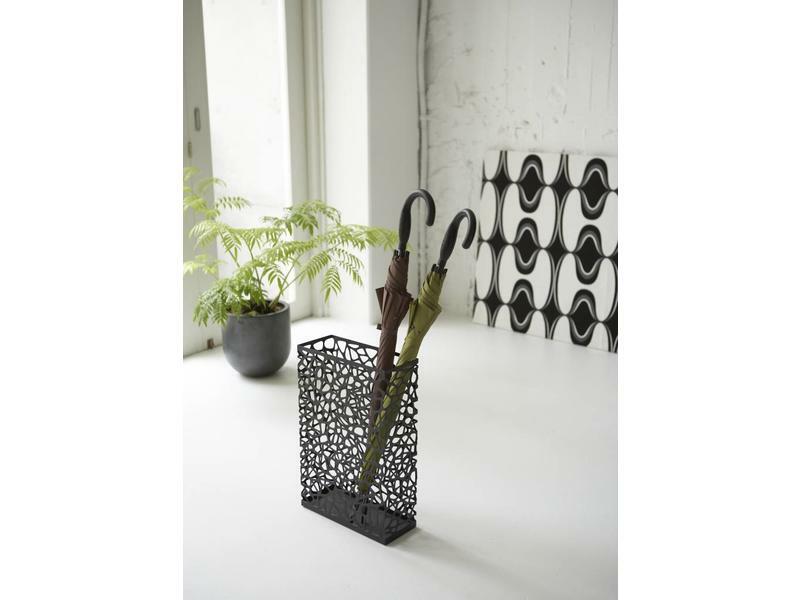 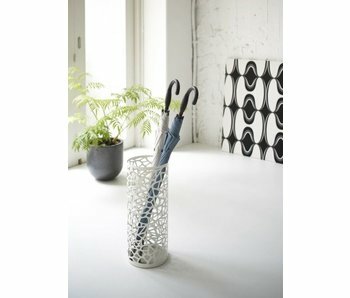 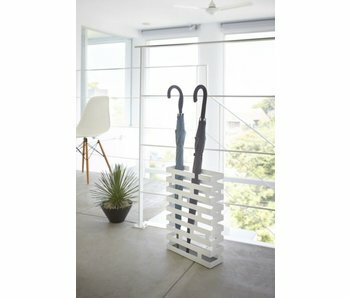 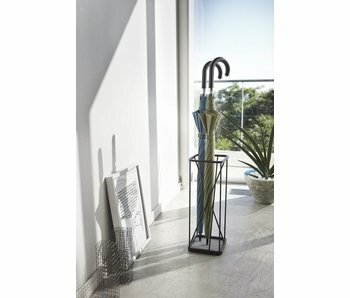 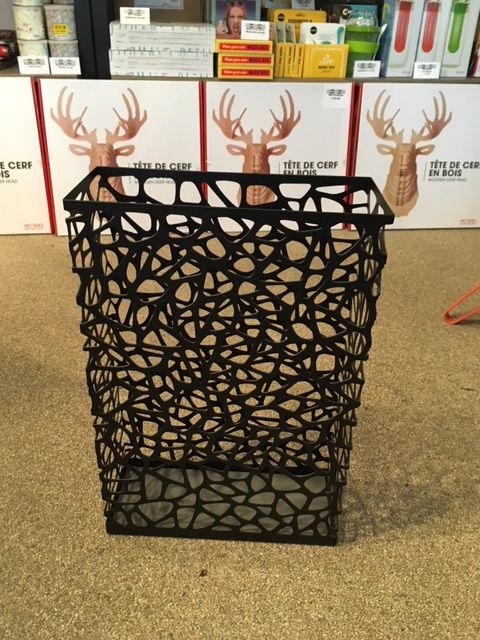 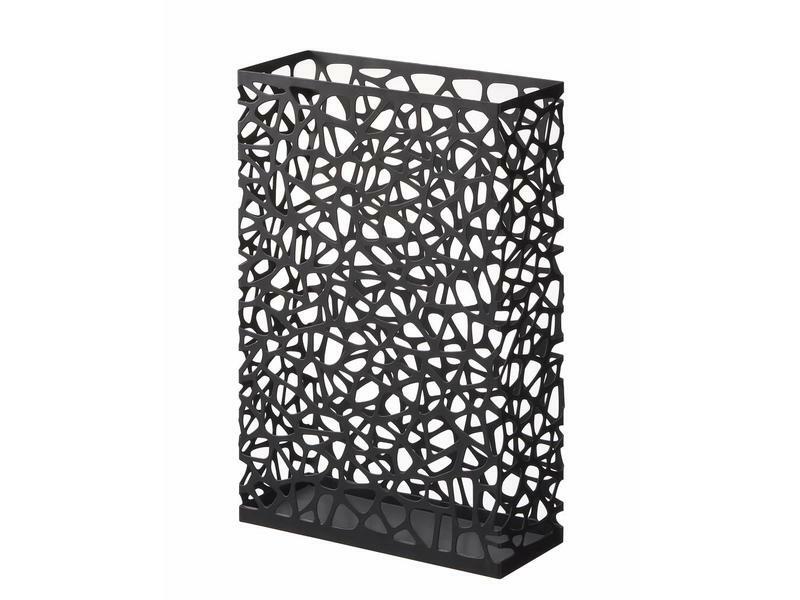 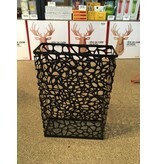 Rectangular umbrella stand from Japanese design brand Yamazaki. 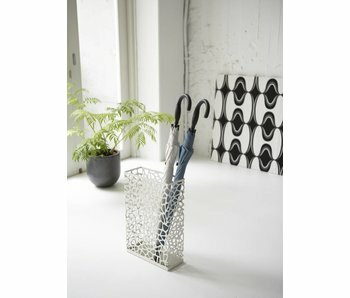 Smart and modern design, equipped with a water drain tray. 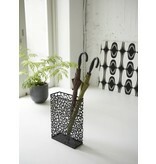 Beautiful in the house, for example in the hall, as well as in the office.